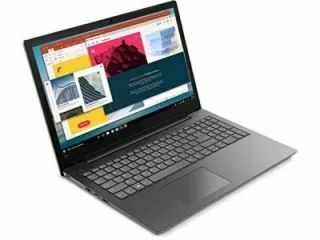 Lenovo V130-15IKB Laptop comes with price of Rs. 25999. The screen size of this Lenovo laptop is 15.6 in and it comes with DOS Operating System installed. The CPU in the laptop is Intel Core i3-7020U with Intel HD 620 Graphics Card. There is 1 TB HDD and 4 GB DDR4 RAM in this model. 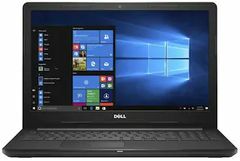 ✓ The highlight of this laptop is 15.6 in Display Size which is best available in this price range. You can buy this product at Amazon for Rs. 25999. 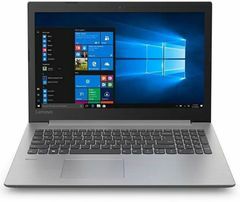 Lenovo V130-15IKB Laptop is currently available in stores like Amazon to purchase, with best price of Rs.25999. You can checkout the product at any of the stores below. 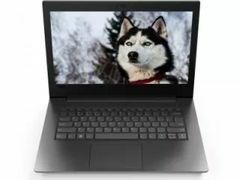 This Laptop is meant for Everyday Use. This laptop comes with DOS Opertating System pre-installed. 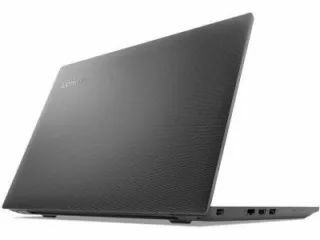 The dimensions of the laptop are 254 x 381 x 22.4 mm. 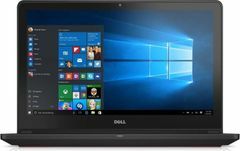 The laptop has a screen size of 15.6 in.. 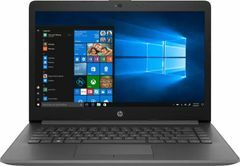 The resolution of the laptop is 1366 x 768 pixels & has display density of 100 ppi (Pixels per inch). 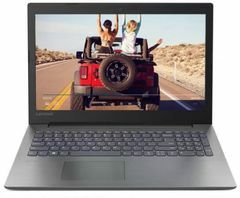 This Lenovo laptop also has HD LED Display.